Okay Google set a reminder… you can automatically set a reminder via Google Now by speaking to your smartphone. For those that dislike talking to their iOS Siri, Alexa or Google Now due to privacy reasons, typing on an app is the way to go. Which is the best tasks, reminders and To-Do lists software that works across all major platform such as Windows, macOS, iOS and Android? Currently I am using the infamous ‘Clear’ app on my iOS iPhone, the problem I have is it runs on 1 platform and I have no way of syncing it while working on my Microsoft Windows workstation. Get the productivity boost you’re looking for in these appa which combines a calendar, to-do list, and a smart assistant who’ll do tasks for you so you don’t have to. Getting Things Done (GTD) has never been easier! Use it for home life, work life, and anything in between. If money is not an issue, I did go for todoist, however if you are looking for free app, Microsoft To-Do is the best, but it comes without audio or image note taking, which is only available in Microsoft OneNote. How many times have you thought you could remember something and end up entirely forgetting what it was? This isn’t uncommon behavior, and you could improve your memory by training and adopting certain techniques. 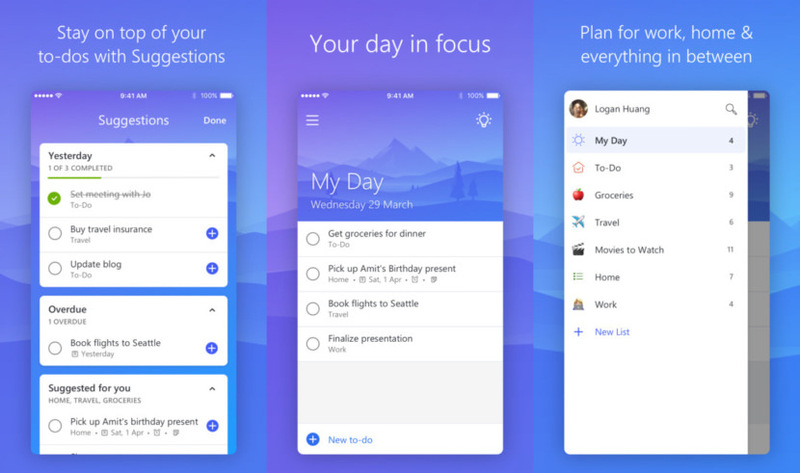 Microsoft To-Do replaced the popular Wunderlist. From work to play, Microsoft To-Do is the easiest way to get stuff done, every day. It is a simple and intelligent to-do list that makes it easy to plan your day. Whether it’s for work, school or home, To-Do will help you increase your productivity and decrease your stress levels. It combines intelligent technology and beautiful design to empower you to create a simple daily workflow. You can also use To-Do as a note-taking app, adding detailed notes to every to-do—from addresses, to details about that book you want to read, to the website for your favorite café. You can collect all your tasks and notes in one place to help you achieve more. 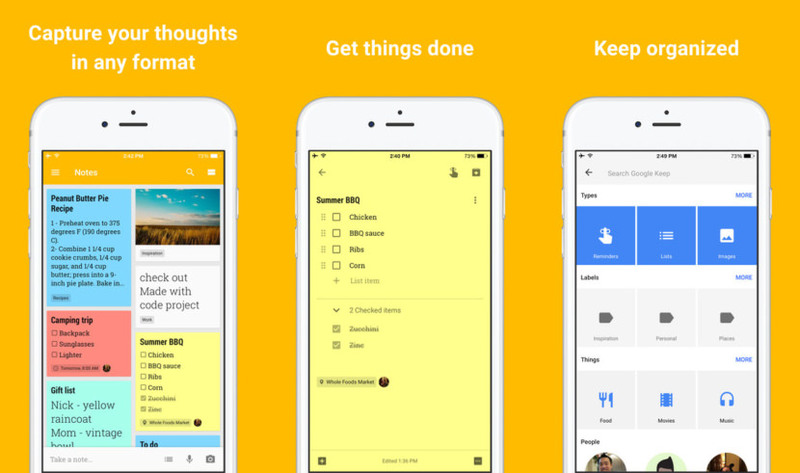 Google keep is Google’s own to-do list, the only problem is the very outdated design, somewhat child like design, what makes it more useful than others is the ability to capture notes via the camera or record voice as notes. Google Keep works on your phone, tablet and computer. Everything you add to Keep syncs across your devices so your important stuff is always with you. Quickly capture what’s on your mind and recall it easily wherever you are. 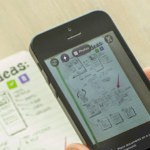 Create a checklist, enter a voice note or take a photo and annotate it. Everything you add is available instantly on all your devices – desktop and mobile. Capture, edit, share, and collaborate on your notes on any device, anywhere. Add notes, lists, photos, and audio to Keep. Organize your notes with labels and colors. Set and forget. Get reminded about a note at the right time or place. 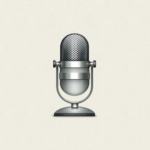 Record a voice memo and have it automatically transcribed. Grab the text from an image to help you quickly find that note again through search. Start getting more done in less time. 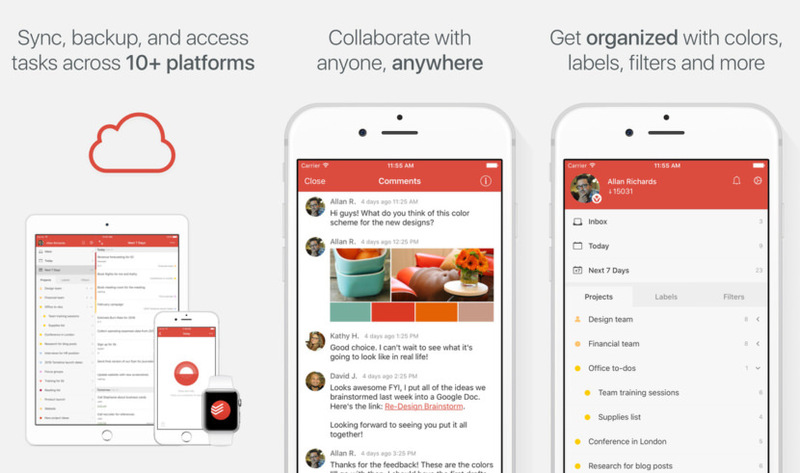 Manage tasks and projects anywhere with Todoist. At home. At school. At work. Online. Offline. And across 10+ platforms. Todoist offers more useful features than any other to do service. So you can do more to customize the experience, organize your tasks and projects, and optimize your productivity. Collaborate on shared tasks – Share unlimited tasks with anyone – colleagues, family, friends – and collaborate in real-time on shared projects and goals. Distraction-free design – Your tasks are a big part of your life. Stay motivated and organized with Todoist’s intuitive and beautiful to do list. Real-time data synchronization – Never think about syncing, we do it for you in real-time across all devices and platforms. Reminders – Get reminded via email, push notification or SMS. Also receive location-based alerts when on‑the‑go. 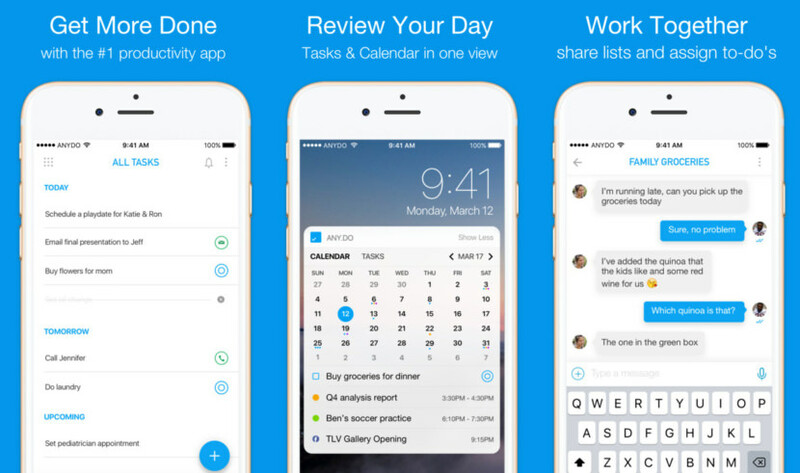 Any.DO helps you get things done with your friends in a simple & elegant way. It’s free, simple & fun. Get life under control with the ultimate app for getting things done. Keep your tasks, lists and reminders in one place, always in-sync across all your devices.